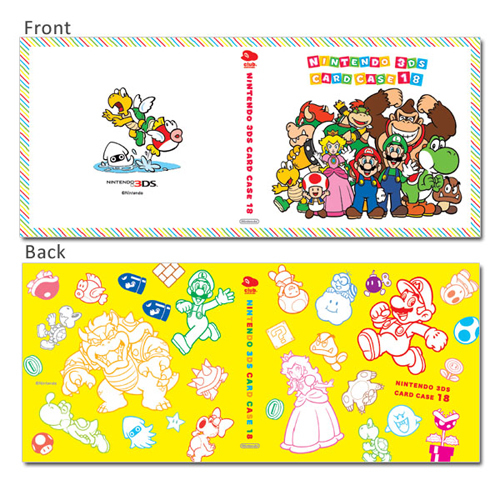 Club Nintendo has more physical rewards available: two 3DS game cases sporting some cool (and varied!) 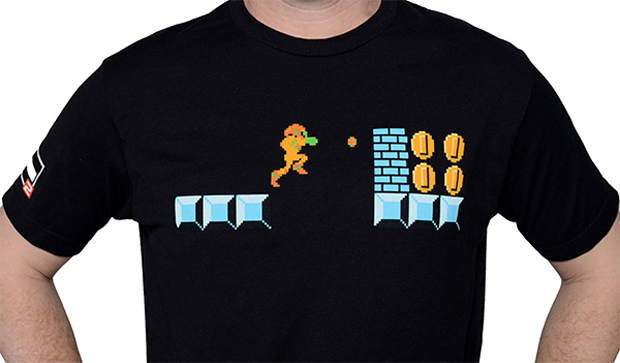 artwork, and an NES Remix 2 t-shirt featuring Samus in the Mushroom Kingdom. Just slide those Coins over here, nice and easy. 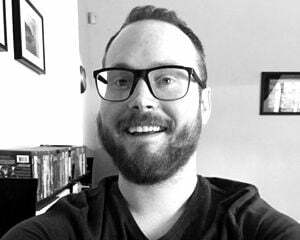 Thhhhat's it. No one has to die today. 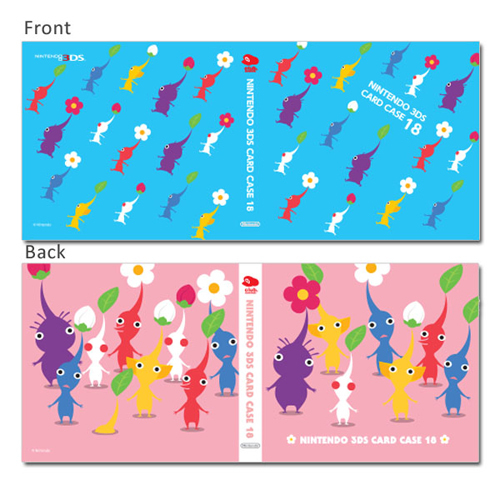 You know I love these Pikmin designs. The t-shirt is a bit much.